A woman has died following a motor vehicle collision on the Hume Highway near Yass this afternoon. Around 2.15 this afternoon, emergency services were called to the Hume Highway, about one kilometre south of Lachlan Valley Way, following reports of the crash. NSW Police report that, on arriving on the scene, officers found a four-wheel drive vehicle which had rolled. One of the vehicle’s passengers, a woman, died at the scene. The male driver, as well as a male passenger and another female passenger have been airlifted to Canberra Hospital. Officers from the Southern Region Crash Investigation Unit will undertake an investigation at the scene. Motorists have been advised that local traffic diversions have been put in place northbound between Bowning and Yass. 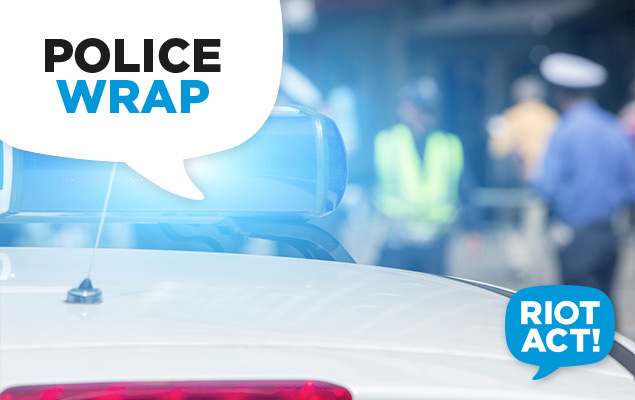 NSW Police have urged anyone with information relating to the incident to call Crime Stoppers on 1800 333 000 or use the Crime Stoppers online reporting page: https://nsw.crimestoppers.com.au/. Police say information will be treated in the strictest of confidence. They also remind people not to report crime information via the police Facebook or Twitter pages.